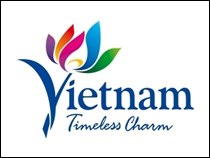 Lien Anh Rubber Production Co., Ltd, set up over 15 years ago, has become a prestigious brand name of Vietnamese and international rubber industries thanks to improved product quality based on core values: Strictly adhering to production process, quality management, modern technological investment, deep processing, cost control and high-quality human resources. 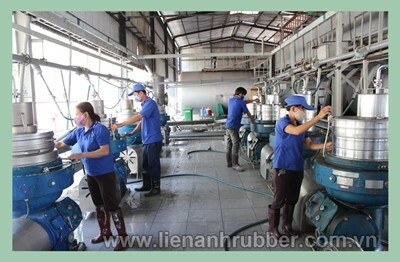 By focusing on improving product quality and reducing production costs; continuously renovating production and business operations; and exercising dynamic and creative management, after 15 years of construction and development, Lien Anh Rubber Production Co., Ltd always maintains high and stable growth. Being aware of the importance of applying technologies to production and business development, in the past years, the management of the company always pays attention to modernising production machinery and equipment systems to have the largest centrifuge plant in the country with 30 centrifuges, capable of turning out over 30,000 tonnes a year. 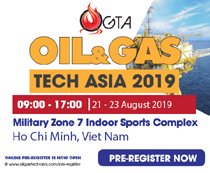 In addition, the company has boldly intensified the application of scientific and technological advances to production; proactively adopted the ISO 9001:2008-2008 international quality management system; and invested in standard product testing labs. All Lien Anh Rubber products such as centrifugal rubber, SVR 3L, SVR CV, SVR 10 and SVR 20 are always strictly tested from raw materials to finished products, which are appreciated by customers and partners for excellent quality. 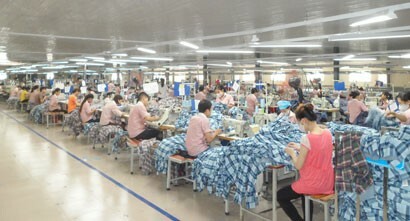 Not only occupying the domestic market, with well-asserted quality, Lien Anh Rubber products also exported to all over the world such as the United States, Japan, the United Kingdom, Russia, Italy, Spain, Poland, the Netherlands, Brazil, Egypt, Turkey, Iran, South Korea, Taiwan, China and Singapore. 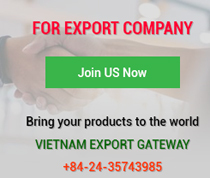 Currently, Lien Anh Rubber Production Co., Ltd is the second largest rubber exporter in the Vietnam Rubber Association, and ranked 189th among Top 500 largest enterprises in Vietnam. To build and maintain its brand name, Lien Anh Rubber always boldly invests in cutting edge machinery and equipment; develops advanced production technologies; improves quality control processes to meet increasingly stringent requirements of customers while constantly bettering export processes to ensure that products are delivered to customers in time. “With the business philosophy that prestige and quality are the most important in business, customers can completely rest assured in the quality and service that we bring in when they do business with us. 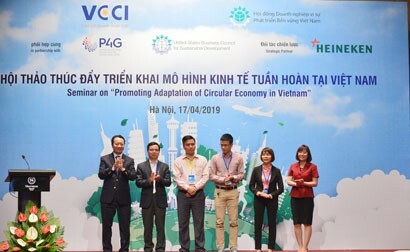 Lien Anh always takes the highest responsibility for its commitments to customers,” said Doan Van Luc, General Director of Lien Anh Rubber Production Co., Ltd. He said that, due to impacts of economic downturn, rubber prices have slumped in recent years, causing farmers and rubber processors to face hardships. To live through this tough time, in addition to reducing costs, keeping stable quality and lowering product prices, another strategic direction adopted by rubber companies was investing in natural rubber products instead of exporting raw rubber as before. Luc said, making products from natural rubber will increase the value from 8 - 20 times. In the long run, to increase the efficiency of rubber exports, domestic rubber firms should focus on stepping up deep processing and making post-rubber products to increase their added value. 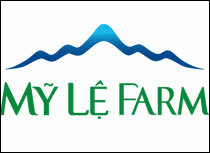 “This is also the strategic direction of Lien Anh Rubber Production Co., Ltd in the coming time. Apart from expanding production and business and upgrading production plants, we will focus on post-rubber products by cooperation with domestic and foreign partners, especially APEC members. The APEC Summit 2017 will certainly bring about greater interaction among APEC member countries. 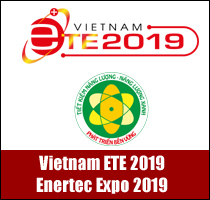 Lien Anh Rubber expects more and more partners, as well as cooperation opportunities with APEC businesses to make the most of preferential policies that APEC adopts,” he emphasised.